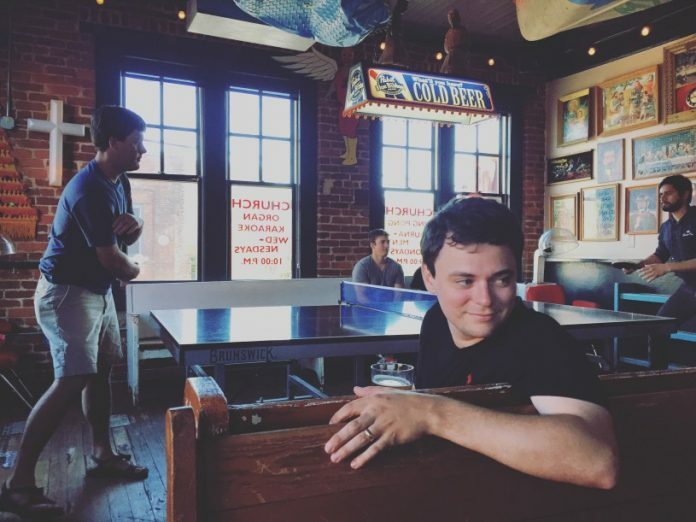 As a bar owner, you will never lose by investing in a ping-pong table for your establishment. 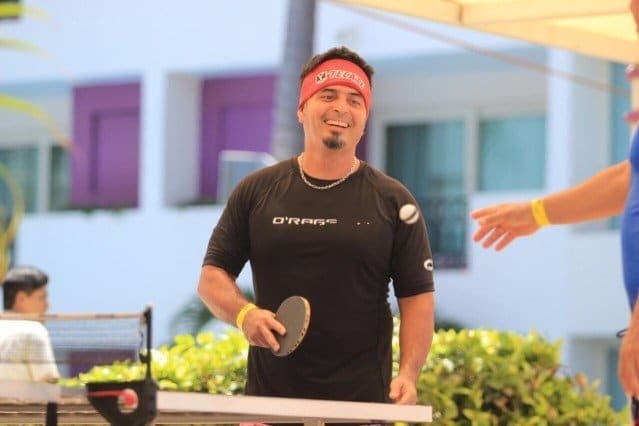 There are many fun ways that you can use a ping-pong table beyond its traditional implementation, or you can create an entirely new environment in your bar with themes that are centered around the ping-pong table as its own entity. 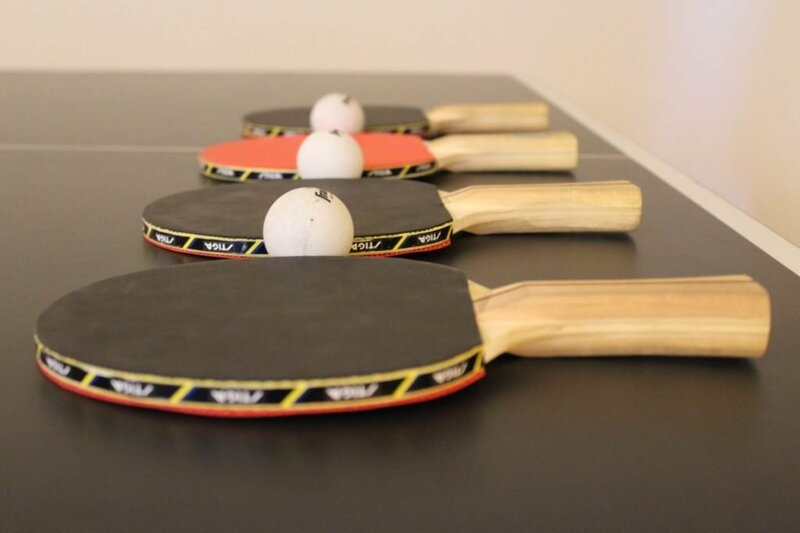 Since table tennis (aka ping-pong) rose in popularity during the early part of the 20th century, it has proliferated through Western culture as a fun pastime that anybody can take part in. Simple to learn but difficult to master, you can create hours of fun from a traditional ping-pong game or any one of its many spin-offs. 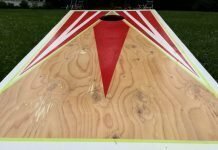 Beer pong is perhaps the most popular spin-off of ping-pong, which is a game that can absolutely bring your bar out of the red if you are experiencing a slow night. However, it is not the only thing that you can do with a ping-pong table to raise revenues and keep your clientele having a great time. This is a game like beer pong, but you only use one cup. If it is played as a drinking game, then it should be rapid fire. As soon as a shot is made, the player who did not make the shot must drink. The game continues until one player gives up or a max score is reached. This game involves one ball and two players, both with drinking straws in their mouths. Players attempt to blow the ball off the opposing side of the table using nothing but the straw. The player who wins usually makes the other player perform a dare. A ping-pong table is almost a hockey table, and with a few well placed lines for the goal, it can be. Each player has an ice cream stick in his or her hand. Use a ball of paper as the puck and try your best to put the ball in the opposing player’s goal. Take the side of a box and cut five holes in it, all of different sizes. Each hole should have a value. The smaller holes should have higher values. This box goes on one side of the ping pong table. On the other end, use tape to make a starting line. Players use an ice cream stick to race marbles towards the other end of the box using the ice cream sticks. The goal is to put the marbles in the holes with the biggest values. Keep in mind that you can also just play ping pong if none of these other games strike your fancy! Ping-pong can be played almost anywhere – in a bar, in schools, in arcades and in legitimate tournament halls. And, of course, at home. So where should you put your ping-pong table in the bar? Because of the wild nature of the game (especially when tipsy patrons are involved), you may need to move the ping-pong table away from areas of high foot traffic. Most bars will have a separate room with the ping-pong table set away from the rest of the bar. 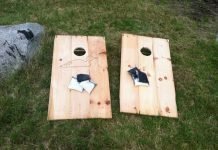 This is especially true if the tables are a little older and worn, and most likely dedicated to drinking games like beer pong. Or, you could just accept the fact that most people love a game of ping pong and feature the tables right in the middle of the bar – similar to the layout of Bounce, a pin-pong and cocktail bar in London. In this case, the high quality tables are an attraction the set-up is perfect for both players and onlookers. The rules of ping-pong are simple enough for anyone to play. The game is just like tennis, with each player hitting the ball back to the opposing player until one player is unable to do so. The ball may only bounce a maximum of one time on each side. If it bounces twice, the opposing player scores a point. Volleys, or hitting the ball back over the net without letting it bounce, is legal (and a good strategy in some cases). Serving the ping pong ball is perhaps the most difficult part of the game. In order to serve, a player must hit the ball so that it bounces one time on his own side, then bounces again on the other side of the net. The serve is the only time at which the non-serving player is not allowed to volley the ball. Why is Ping Pong a Fun Bar Game? 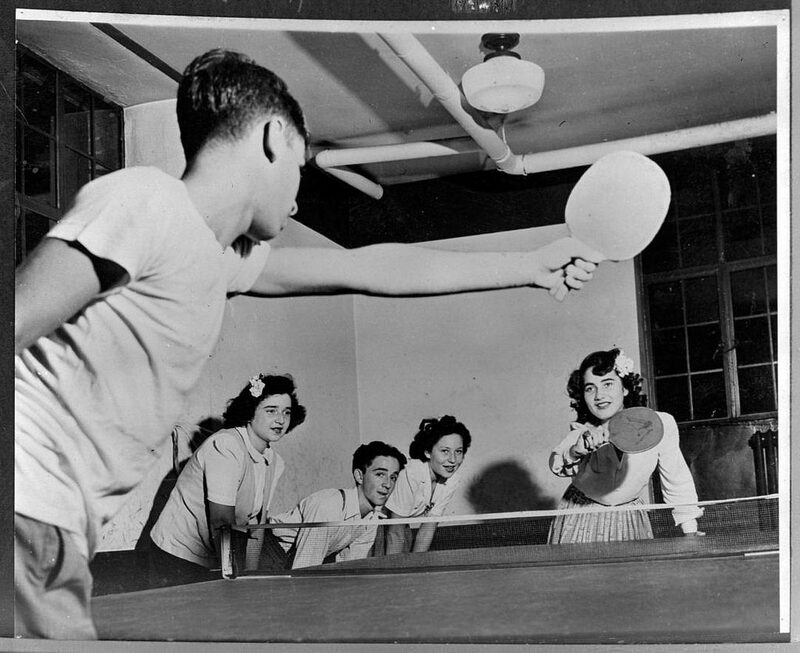 Ping-pong originated as a game to be played in social environments. 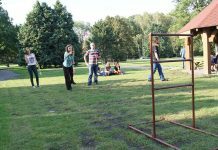 In fact, the first version of the game was called “wiff-waff”, played after dinner on dining room tables in late 19th century England. 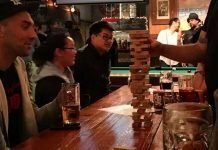 One of the reasons it continues to be such as popular social activity, perfect for bars, is that the rules are so simple. These rules are easy enough to follow even if a person has had a couple beverages. Yet, as we know, ping-pong is a very difficult game to master. After all, table tennis is an Olympic sport! Ping pong is a game that can include entire groups of people as well. 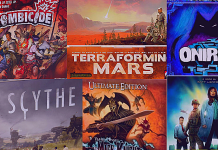 It is easy to place a friendly wager on, and games move quickly enough that many people can play, although the game only allows a max of 4 players at a time. Many bars will also hold ping-pong tournaments, which are easy to score and create prizes for. Because everyone knows how to play ping-pong, you do not have to explain a set of complex rules in order to get everyone involved. The game is also extremely fun to watch. Even if people are not playing, they will definitely have an entertaining time at the bar watching the players that are involved. 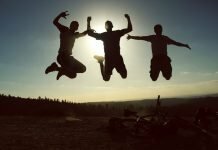 Ping-pong matches, especially with amateur players, tend to get very wild with many unexpected things happening. Make sure that you have your patrons take out their phones for those unexpectedly awesome moments – blink and you will miss them!